Owning one can be incredibly easy or very difficult. Which is why you should always choose a breed carefully. Is My Home Suitable for a Large Dog? If you’re in the market for a small dog, skip this part. If you’re in the market for a large dog, please pay careful attention. Not having any of the above and choosing a large breed is not right for the dog. What Energy Level Are You Comfortable with? Always match a breed’s energy level to that with which your comfortable. If you don’t have the time and patience to work with a highly energetic dog, you shouldn’t buy one. How Much Money Can You Afford to Spend on a Dog? Never neglect price. Dogs can be very expensive. You shouldn’t buy one you can’t afford. If you happen to come across a breed that you really love (but it’s out your price range), saving money is always an option. 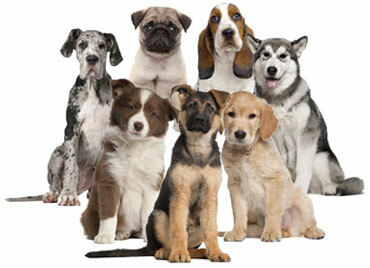 Ask yourself these three key questions before choosing a dog breed. By doing so, you’ll be putting yourself in a position to be a great dog owner. If you need or would like some help, please don’t hesitate to contact Lose the Leash.